The mission of the Chicago Biomedical Consortium (CBC) is to stimulate collaboration among scientists at Northwestern University, The University of Chicago, the University of Illinois at Chicago and others to accelerate discovery that will transform biomedical research and improve the health of humankind. The CBC gratefully acknowledges support from the Searle Funds at The Chicago Community Trust. The EF program identifies and supports the professional development of academic researchers who are keen to develop skills and experiences needed to move translational projects from a university lab towards commercialization and potentially into a Chicago-based biotech start-up. Recent PhD and/or MD/PhD recipients who have a strong interest and passion for driving innovative and transformational biomedical research from the university towards clinical and ultimately commercial applications are eligible to apply to the program. Applications for the initial class of Entrepreneurial Fellows will be accepted on the rolling basis until May 1, 2019 or until the positions are filled. CBC Accelerator Award is a milestone-driven award program (up to $100,000 for 1st year) focused on translational research toward therapeutics or associated biomarkers and diagnostics. Catalysts are one-time incentive awards (up to $250,000), focused on basic biological/ biomedical research with transformative potential, made to teams with principals and other strong representation from at least two of the CBC institutions. The CBC Accelerator Network (CBCAN) program has created a community, bringing together industry experts, university tech transfer officers, researchers and others from the local and extended biomedical ecosystem with discoveries that may have commercial potential. Building on the success of the CBC Accelerator Award Information Session at Northwestern in December 2018, the CBC is planning a series of similar info sessions and/or workshops about both, the Accelerator and the Catalyst Award programs. 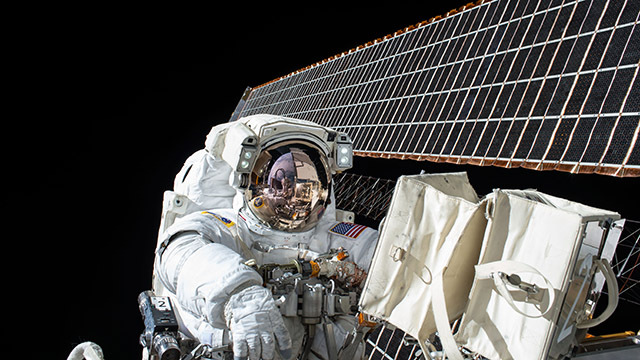 CBC affiliate, Stefan Green, UIC, contributes to the Northwestern University led study of the twins living on Earth and in space, recently published in Science. 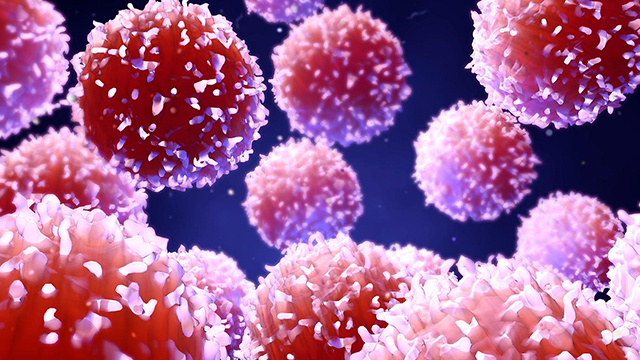 Three UChicago scientists with links to CBC, Thomas Gajewski, Melody Swartz and Jeffrey Hubbell discuss different types of cancer treatments and stress the importance of translational research. CBC multiple awardee Chuan He, UChicago, explains [in a Nature paper] how inhibition of a certain protease pathway in dendritic cells significantly increases antigen presentation causing a much higher immunotherapy efficacy in the melanoma mouse model. Congratulations! 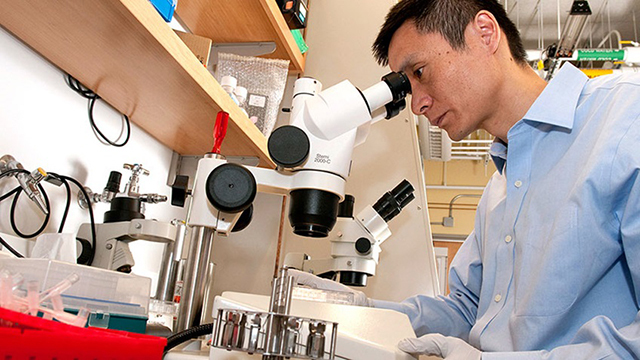 The NIBIB-funded Center for Innovation in Point-of-Care Technologies for HIV/AIDS at Northwestern University (C-THAN) seeks collaborative research projects to develop novel point-of-care technologies (POCT) aimed at improving diagnosis and treatment monitoring of HIV/AIDS and co-morbidities in low- and middle-income countries (LMIC). If successful, projects should be viable candidates for commercial development. Awards will be up to $100,000. The NIA funded Alzheimer’s Clinical Trial Consortia (ACTC) soliciting proposals from investigators for consideration into larger clinical trials. The ACTC is led by Dr. Paul Aisen (USC), Dr. Reisa Sperling (Harvard), Dr. Ron Petersen (Mayo), and Dr. Laurie Ryan from NIA. Projects that are developed as part of ACTC may be either NIA funded entirely, or funded as public-private partnerships. All phases of clinical trials are being considered as studies in this Consortium. Northwestern’s NSF-Simons Center for Quantitative Biology has a few opportunities for researchers in quantitative biology. Featuring Mark Peterson, President & CEO, Intersect Illinois. INVOForward is a mentorship program designed to help Northwestern teams accelerate biomedical commercialization, such as therapeutics, medical devices, and Health IT.